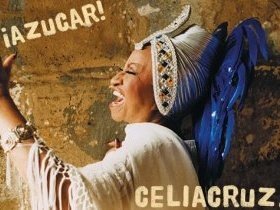 Thanks for your interest in the Celia Cruz Foundation! Join our esteemed list of partners in supporting a cause that promotes Arts & Culture, while also relieving the financial burdens of Cancer victims. We have several upcoming events that could greatly benefit from your support.